Guess December is the perfect month to start our little Oscar – chat, right? 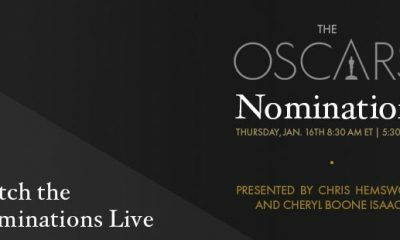 I mean, after all, the 84th Academy Award nominations will be announced on January 24th, so this report is a good start. As you see in our title, we’re here to announce 39 (yes, thirty-nine!) songs that will contend for the Best Original Song Oscar this year! 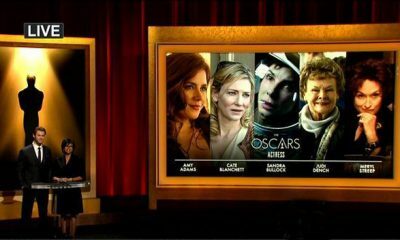 Ellen DeGeneres Is Hosting The Oscars! 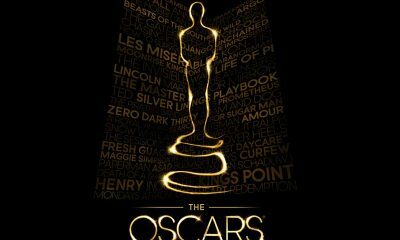 OSCAR 2013 WINNERS! LIVE Blog!